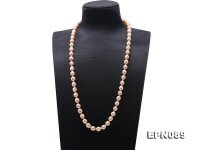 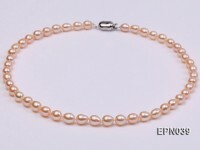 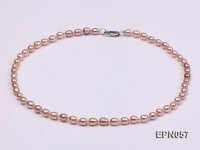 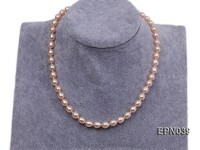 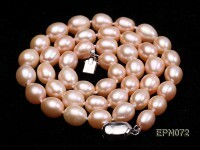 Authentic genuine pink cultured freshwater pearl necklace, 17 inches long with pearls sized 10-12mm. 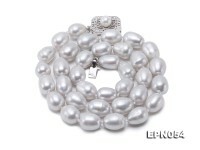 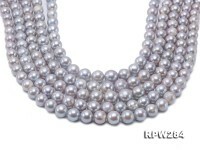 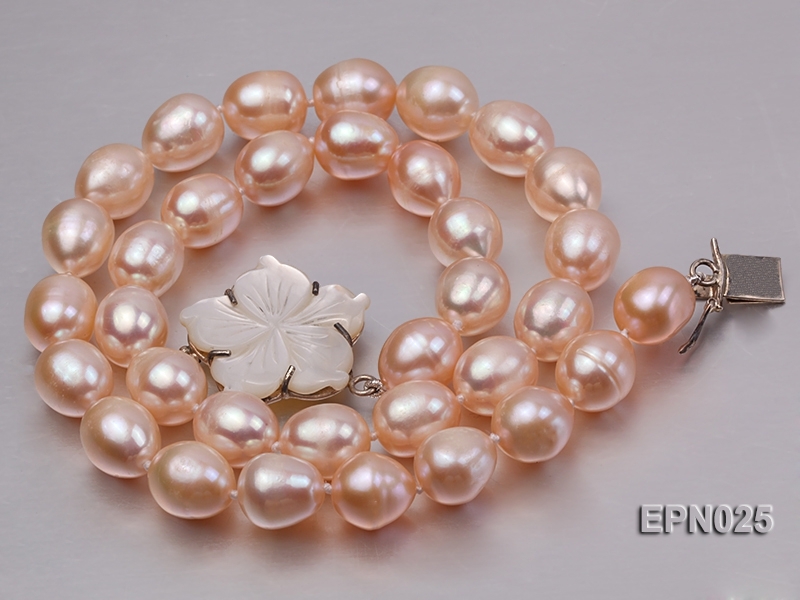 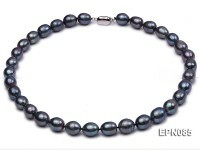 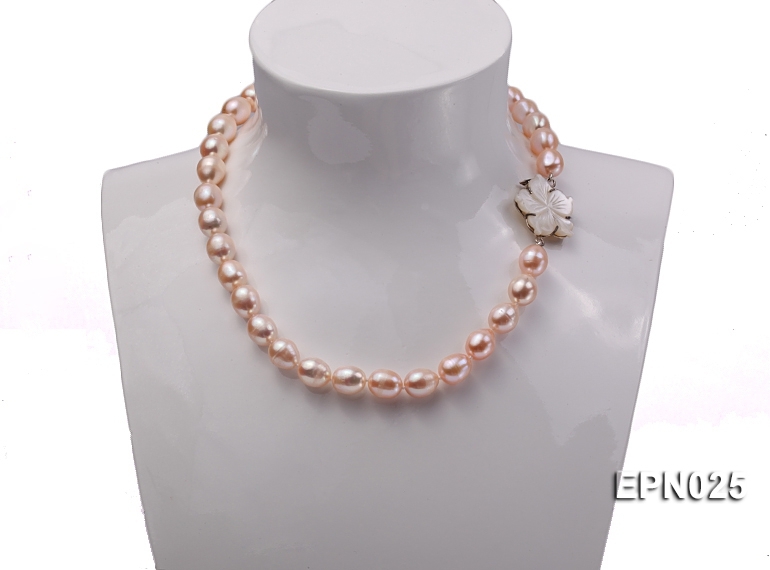 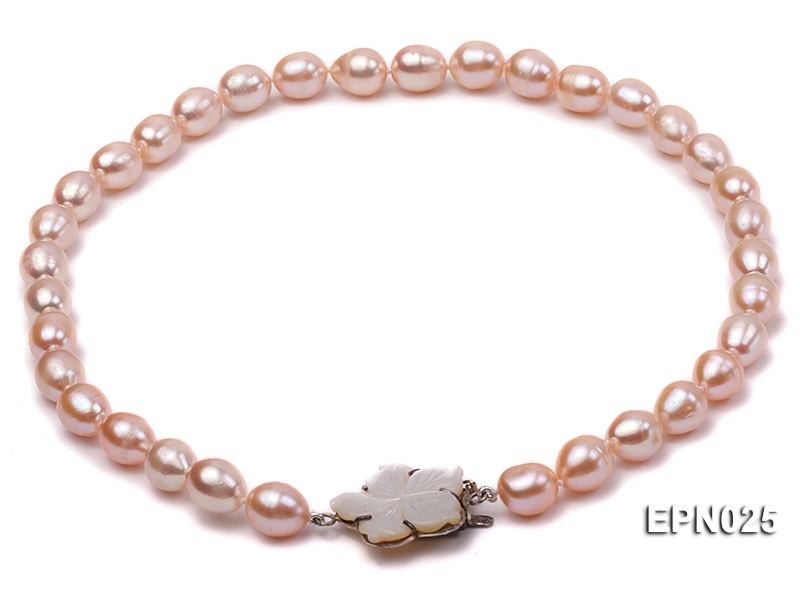 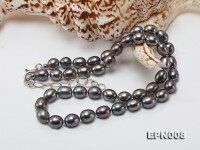 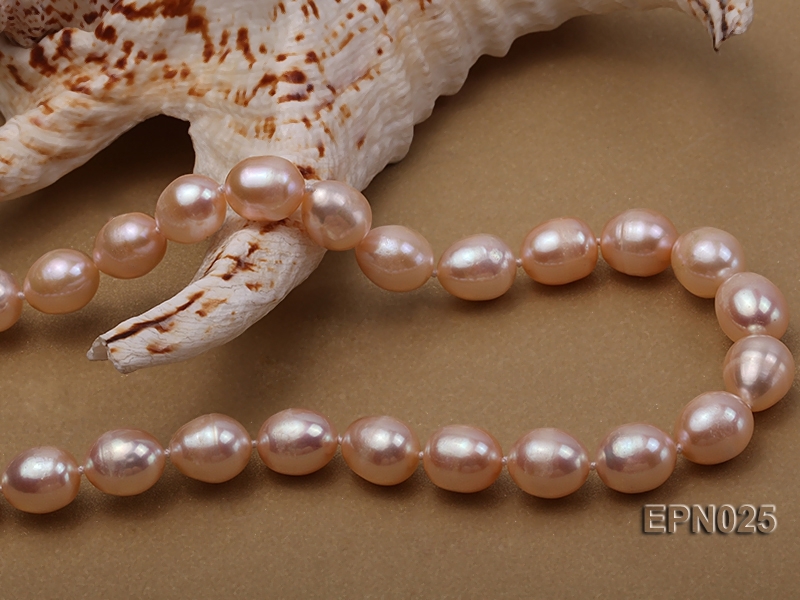 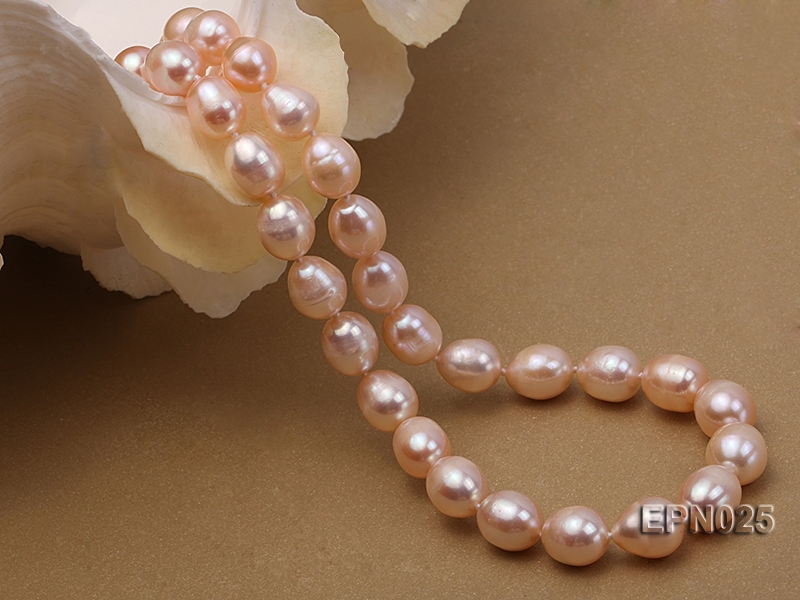 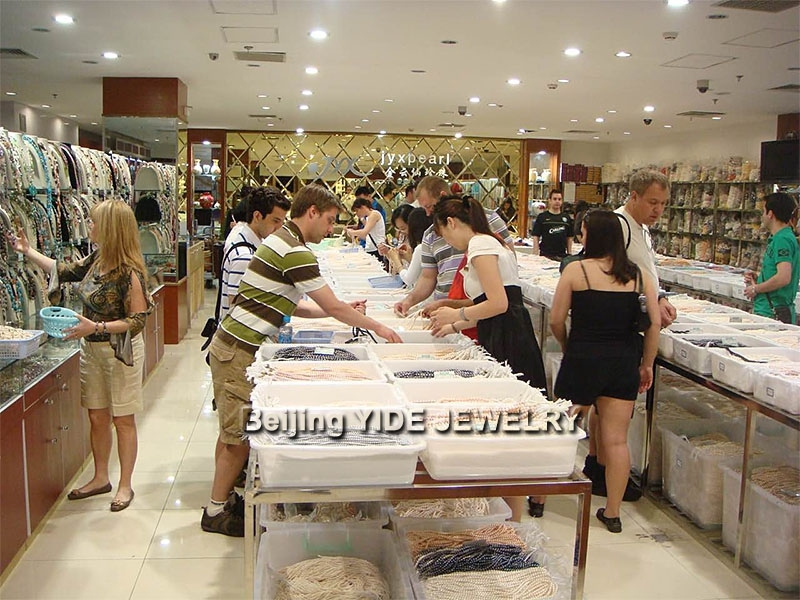 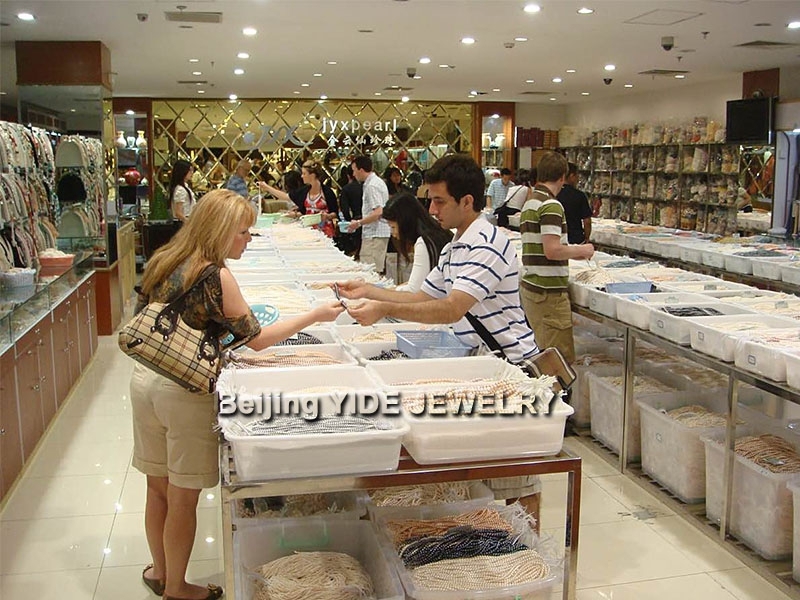 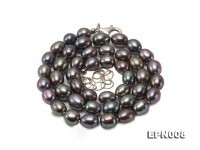 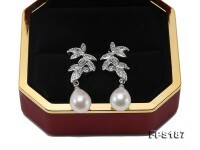 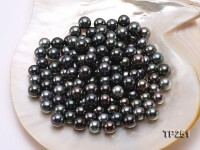 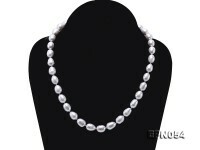 All these pearls are carefully polished and selected and then held by a luxury shell clasp. 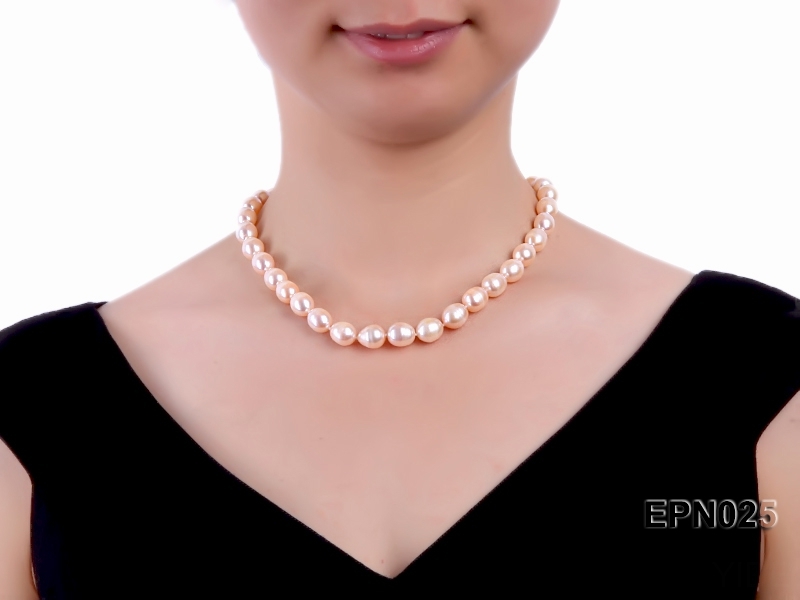 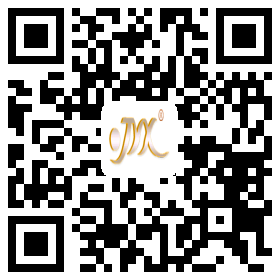 It has very beautiful and rare natural color,top quality and excellent luster with every pearl perfectly round and shiny.Pair this with everything in your wardrobe, you will definitely be the epitome chic.